7 Stebnytska St., village of Bolekhivtsi, Drohobych district, Lviv region. 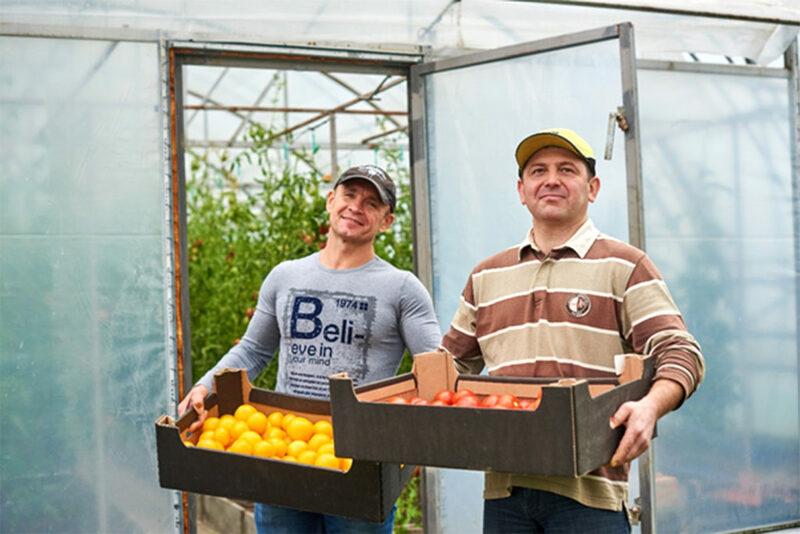 Farming household in the village of Bolekhivtsi was established in 2014 by two friends – Roman Volovach and Valentyn Vasylenko. Roman’s mother taught him to work in vegetable garden as a child. Many years later Roman put his mother’s words on the wall of his office, “Food should be safe, good for health and tasty”. They first started growing regular vegetables (potatoes, beetroot, carrots and greens) but later bought select seeds and started experimenting. In 2011, they got a chance of buying a small plot of land. They first grew greens and spicy herbs there, e.g. mizuna, mangold, different types of salads and radish. 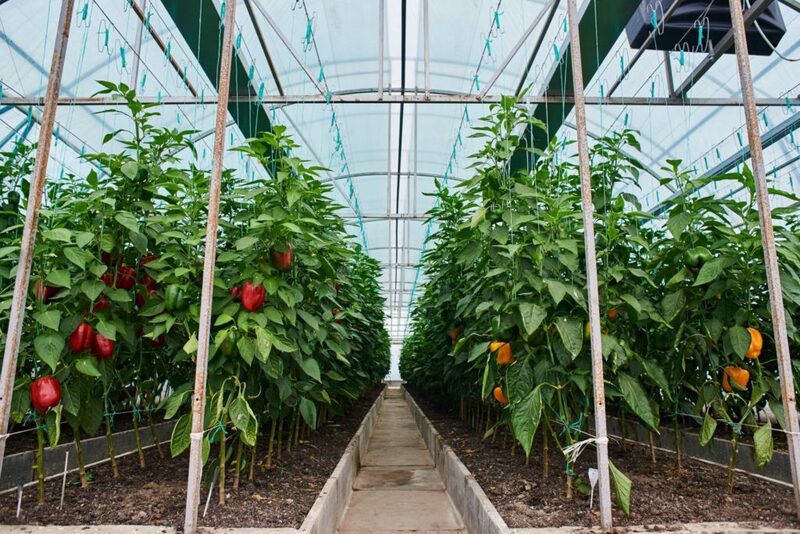 Lahomina TM was born in 2014 when tomatoes were planted in the first greenhouse. 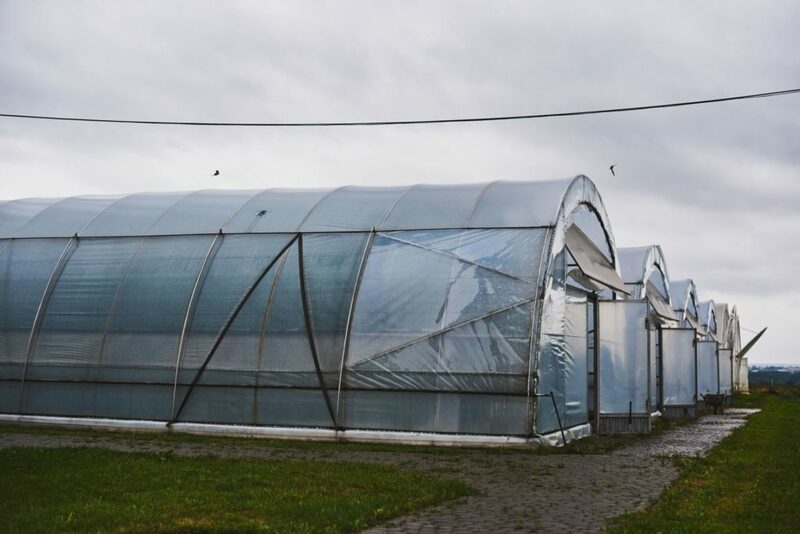 Today the owners have six greenhouses with a total area of 1,300 m2 and a seedling section. Our particular pride are warmed up tables for seedling, which ensures healthy seeds for future crops. My passion is my hobby and my work achievements. I am proud of our products – they are organic, high quality, have beneficial properties and no chemical additives. We are working to save the Carpathian region eco-system. Trust for me is the most important foundation of everything. If there is no trust, there is no business. Word of honour shall be the law. 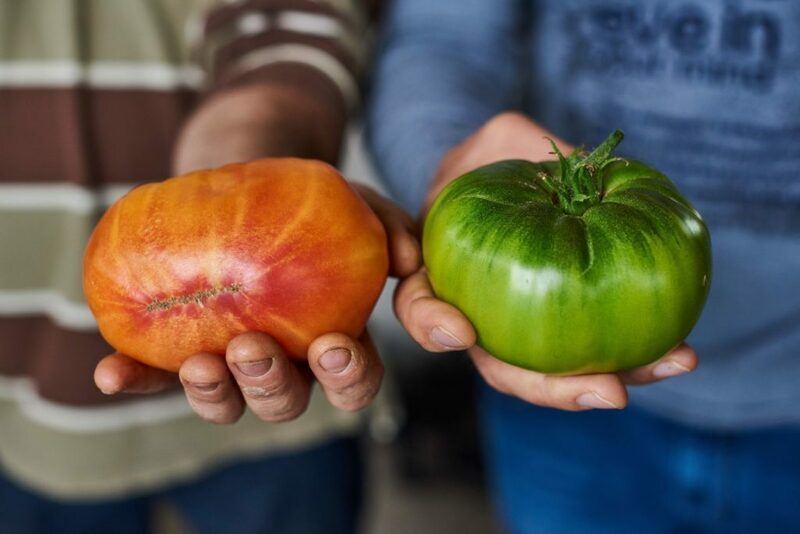 Today in Lahomina TM greenhouses we grow tomatoes of the following types – Persimmon (red), Star Gold (sweet and yellow), De-Barao (several colours), Gualdino (yellow), Sasher (black and very sweet), Sakura cherry tomatoes and large Giant tomatoes (yellow, pink, yellow and red). 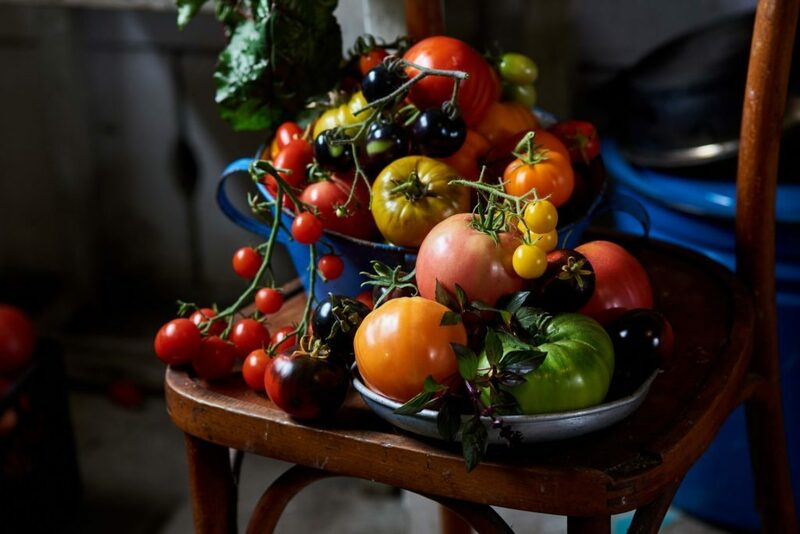 We make juices of six different colours from the three main types of tomatoes. Natural and non-GMO juices are made without any harmful preservatives. The juices are made from tomatoes with a bit of salt and sugar. The farmers love experimenting and developing different sauces and dressings for side dishes. 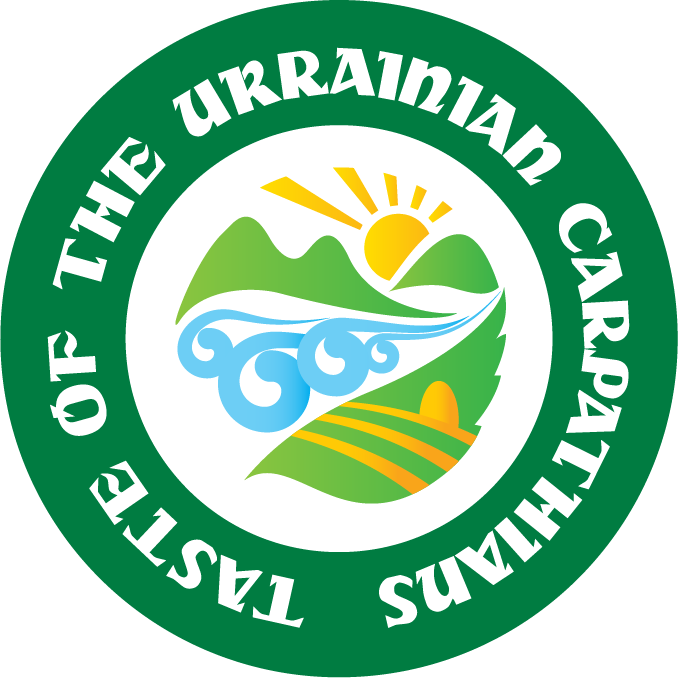 Member of the Carpathian Taste PU since 2018. I hope that in the future the PU will help us in fulfilling our plans by providing a platform for exchange of ideas and product sales.